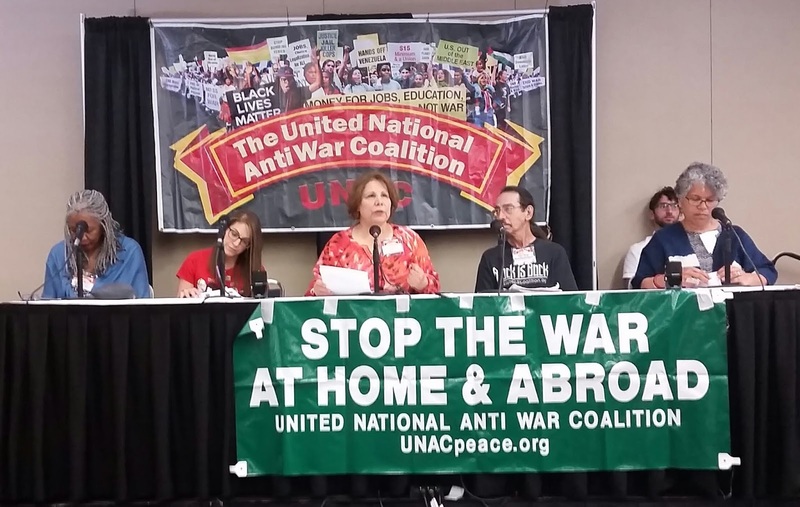 Stop the Wars at Home and AbroadBuilding a Movement Against War, Injustice & Repression! Click here to view all live-streamed Conference Sessions. Or visit the Program Schedule page to select the specific session you'd like to watch.